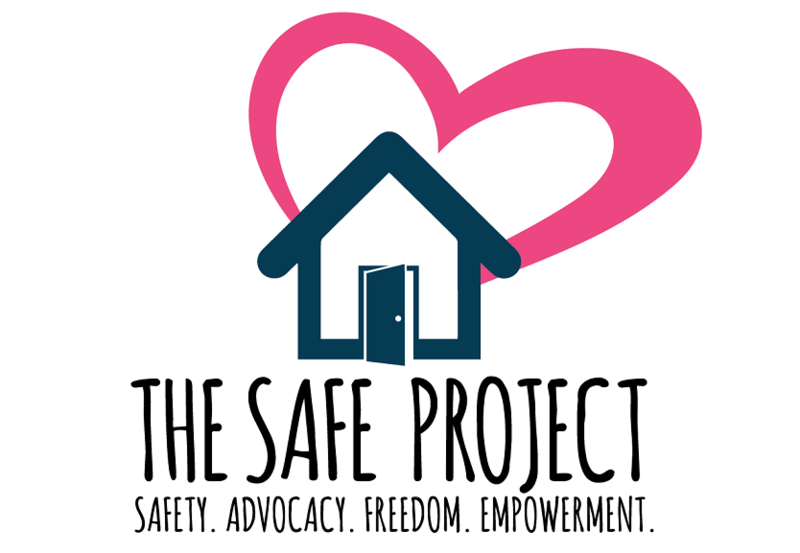 The SAFE Project does not currently have any open positions. Please see our Volunteer tab for other opportunities. If you believe that you are qualified for this position, please submit your cover letter and resume to the Executive Director, Rachael Espy, by any of the methods listed below. If you are looking for more information on volunteering please click on the Get Involved tab, we would love to hear from you!